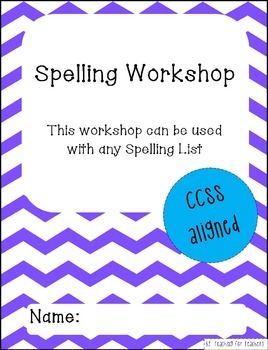 This file contains a fantastic Spelling Workshop which is CCSS aligned! 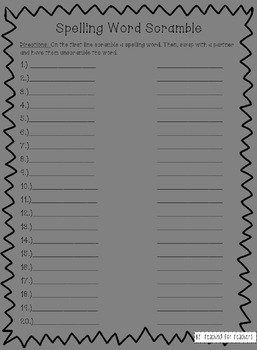 This workshop packet can be used for individual work, centers, stations, small group, partner work or review! It can can be used with any Spelling list of 20 words or less.